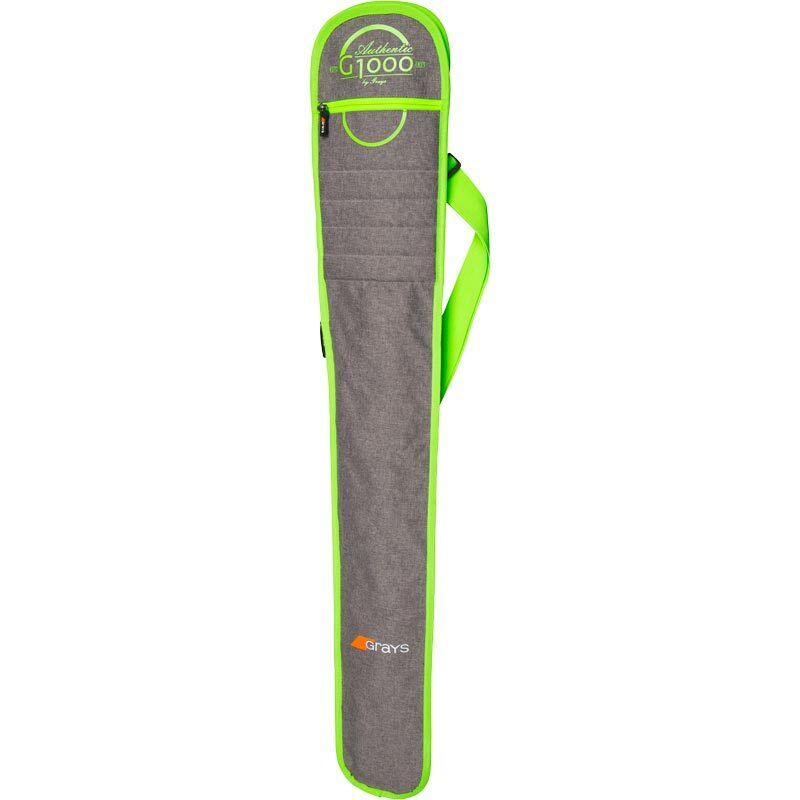 The Grays ® G1000 Hockey Stick Bag is a simple stick bag with adjustable feature to work with shorter stick lengths. Adjustable design to work with different length sticks. Grays canvas - lined with PU coating for xecellent water repellent quality. Dimensions: L101 x W 15cm. Daughter had seen a picture and wanted this particular cover. Order, arrived in a timely fashion now have one very happy daughter.